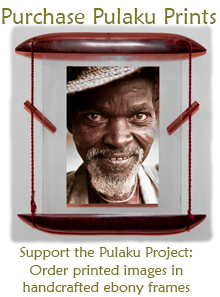 In January 2011 Herby and Belco will depart from the village of Goumori in northern Benin. Goumori served as Herby’s adopted home during Peace Corps service, and Belco was born in a camp just outside the village. They will travel by motorcycle to facilitate travel to remote camps. In each region they will arrange meetings with Fulani leaders and stay in their camps whenever possible. While dialects and traditions vary across the Fulani of West Africa, “we recognize Fulani blood wherever we travel, and we are all brothers,” says Belco. As such, the principal supporters of this endeavor will be the Fulani people who act as hosts and guides throughout the journey. 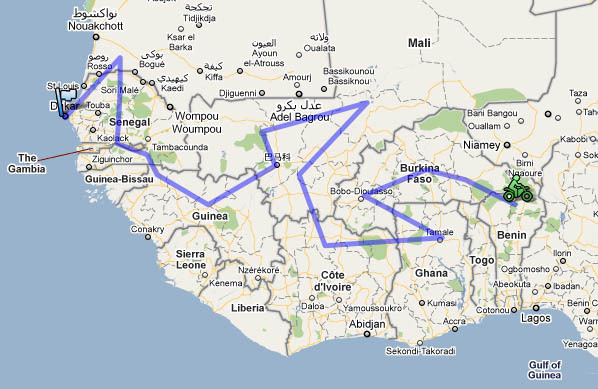 The tentative route will traverse Benin, Burkina Faso, Mali, Ghana, Guinea, Gambia, Senegal, and Mauritania. While the project focuses on Fulani culture, they will encounter hundreds of other ethnicities as they traverse the varied terrain of West Africa. 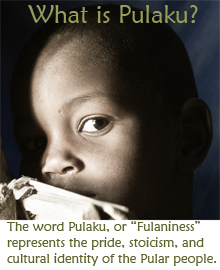 Amidst such cultural diversity the project will also explore the dynamics between the Fulani and their neighbors.